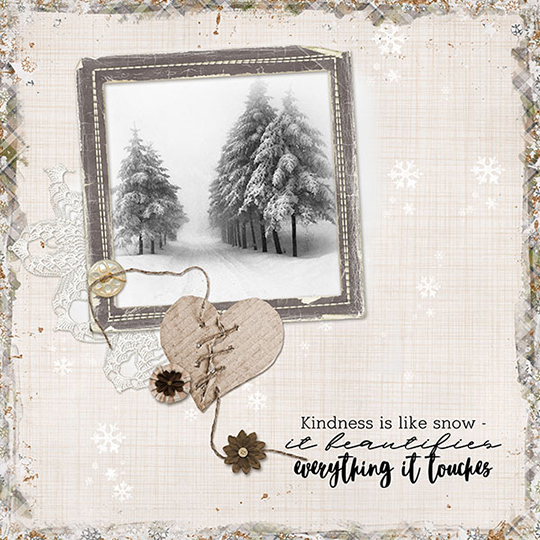 Cozy family moments and memories made outdoors on snowy days — that’s just what designer Aimee Harrison had in mind when she designed her Snow Beautiful Collection for this month’s Scrap Girls Club! 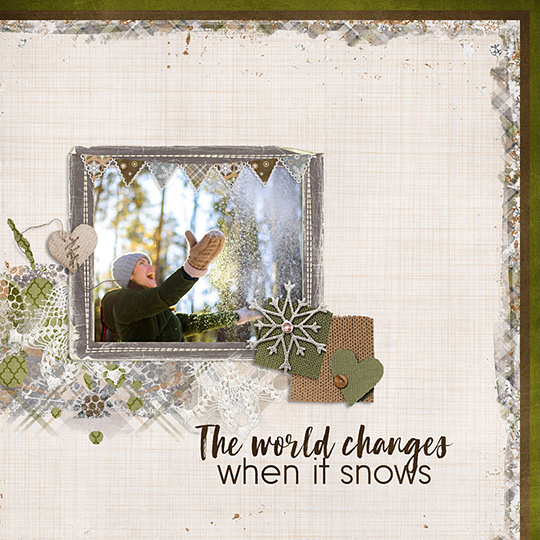 With this collection, your winter pics will find a perfect home, so scroll down to discover a visual sampling of what Aimee has packed into this club for you! MONTHLY SUBSCRIPTION Did you know that Scrap Girls Club members get Members Only goodies that will never appear in the store? 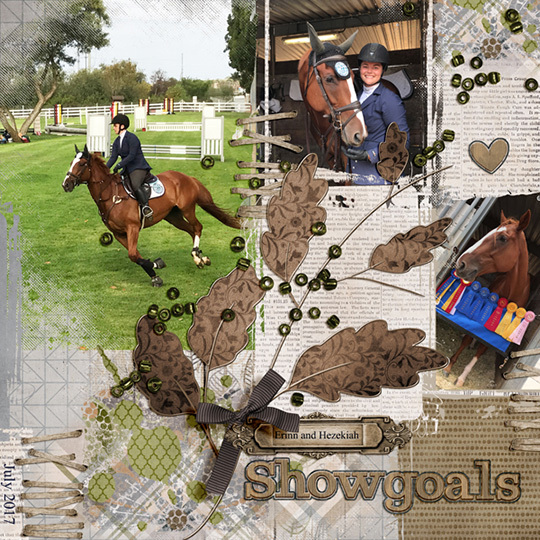 Amiee has created a set of frame clusters and a JIFFY Easy Page Album just for members!